Such awesome colouring! Fabulous card. 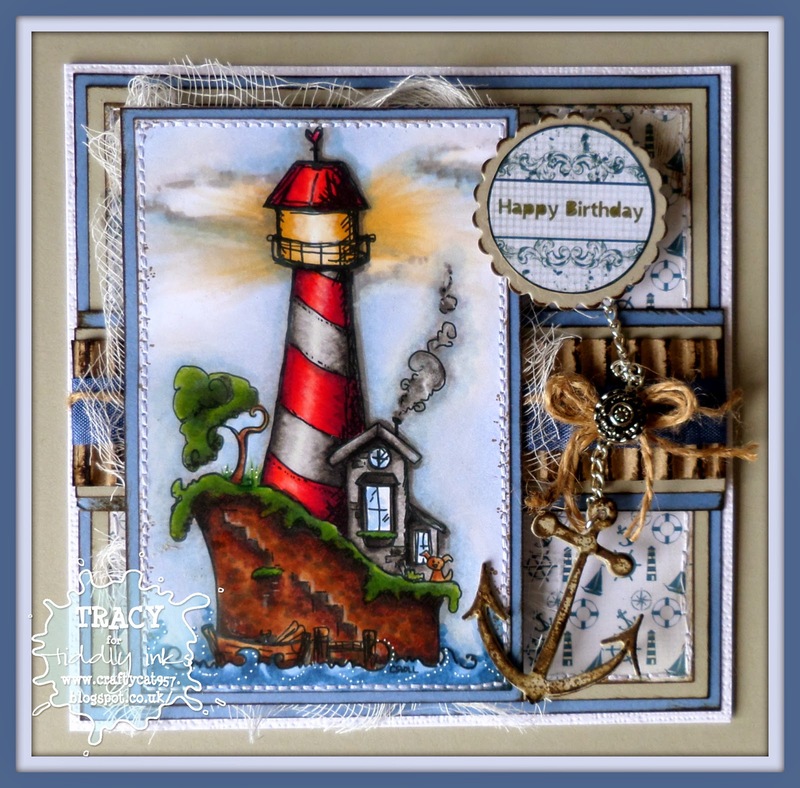 Another fabulous card Tracy - great work!